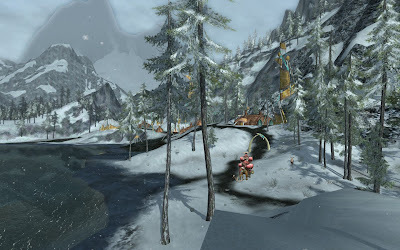 Forochel is a new frontier for the Free Peoples in the war against the Shadow in the North, accessible via the road north from Ost Forod in Evendim. Even here, on the edge of Middle-earth, where the waters of the Great Sea are cold enough to kill and the memory of ancient evil lingers like a chill in the bones, the race of Man endures. 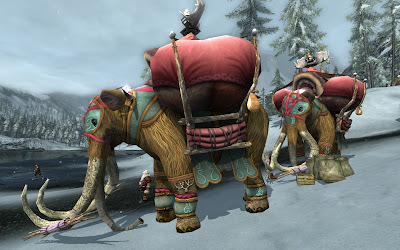 Since the days of the First Age, a rare breed of Men has eked out a separate survival against the elements and without the influence of the nearby Enemy in Angmar.